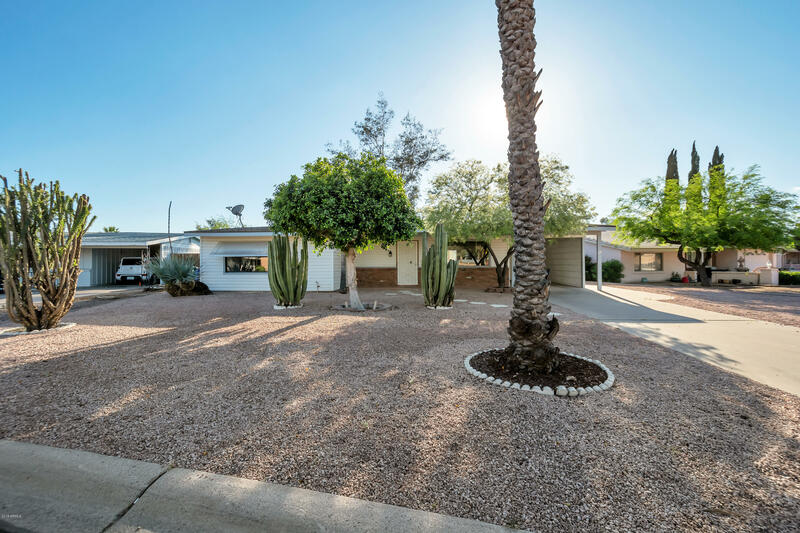 All APACHE COUNTRY CLUB ESTS homes currently listed for sale in Mesa as of 04/23/2019 are shown below. You can change the search criteria at any time by pressing the 'Change Search' button below. "It is not just a home, it is a National and State recognized Historic Home with benefits. 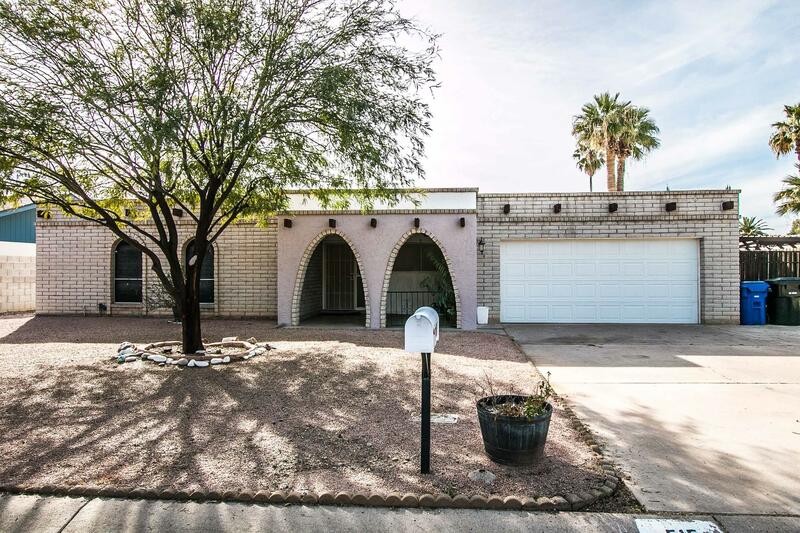 This home sits in the back of a beautiful cul-de-sac in Apache Country Club on approx. 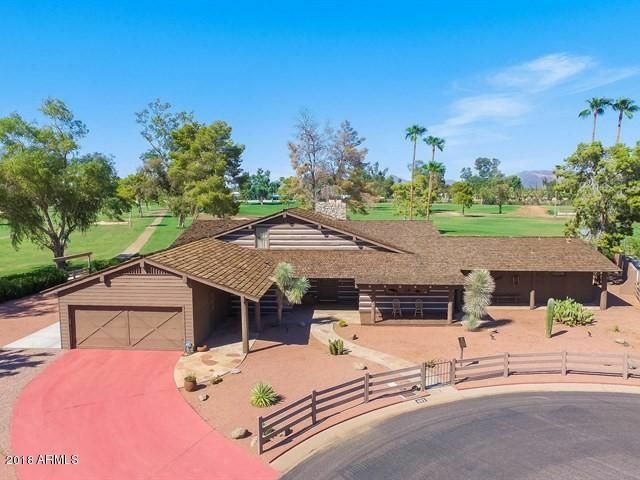 1/2 acre lot between the 1st and the 9th fairway of the Arizona Golf Resort with a vegetation fence line. Lorne Greene was a Canadian actor and had the home built in 1963 as a replica of the hit TV show Bonanza he starred in, Lorne and his wife Nancy lived in and named the home The Ponderosa II. The current owners have sp"
"PROPERTY LISTED BELOW APPRAISED VALUE! One of a kind fully remodeled 3 bedroom, 2.5 bathroom 1681 sq. 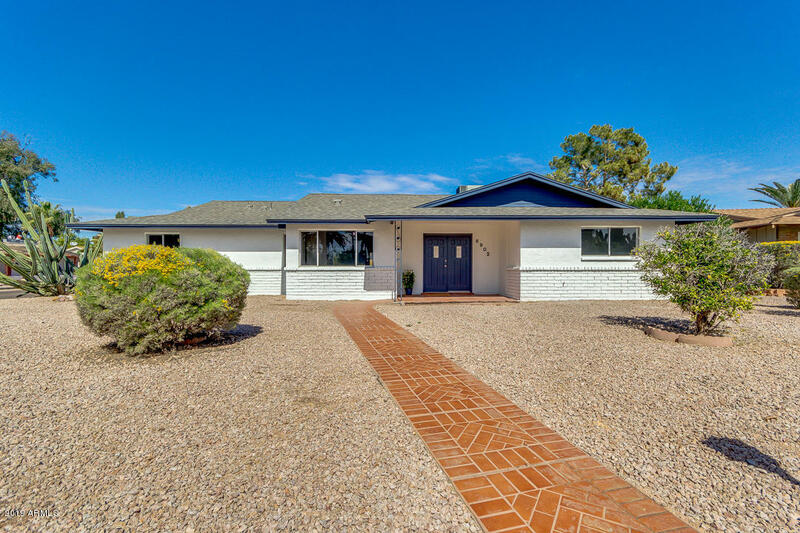 ft. home in Mesa Golf Community. Just steps from the 8th tee box, double doors lead you into the stunning great room with wood like tile floors and open kitchen featuring new stainless steel appliances, beautiful granite counters and large single basin sink. Spacious master bedroom with sliding barn door into the master bathroom with extended length dual vanity, and oversized walk-in shower wit"
"This is a must see! 3 bedroom, 3 bathroom spacious move-in ready single story house right in nice, quiet neighborhood located on a golf course. Separate floor plan includes 2 master bedrooms. Full size laundry room with build-in cabinets provides you lots of storage space. This lovely home has a private swimming pool, a large shade covered area with plenty of room to BBQ and fruit trees for the entire family to enjoy. Minutes away from 60 and 202. The HOA fee is a one time for life fee." 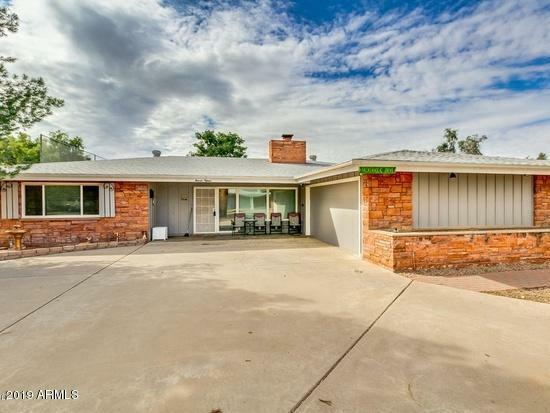 "Beautiful remodel in Apache Country Club! 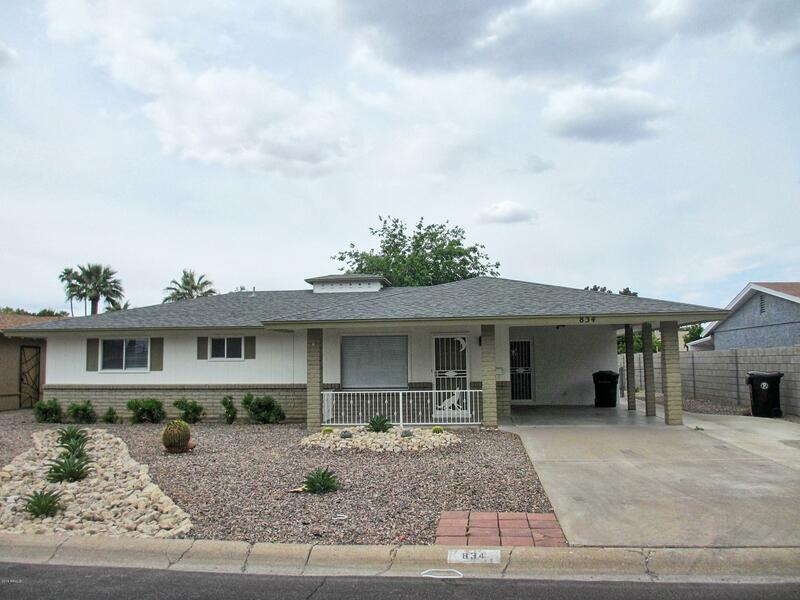 New tile floors, new carpet & pad, fresh paint throughout, kitchen remodeled in 2015 with new cabinets, granite counter tops, appliances and light fixture. This home is bright and open will sell fast. Large bedrooms and huge 13,000+ sq.ft. lot. All this in a beautiful golf course community. This one has it all." "This beautiful home is located in a quiet community on a gorgeous golf course!Check out this awesome floor plan 3 bedrooms and 2 bathrooms, formal dining and living room.2 car garage with tons of extra storage.Inside laundry also has additional storage.Large backyard with a covered patio and mature citrus tree. In prime Mesa location within 1.5 miles of Hwy 60, 3 miles of the 202 Loop and surrounded by an abundance of shopping, dining and entertainment options. Excellent buy for the savvy buyer "
"Welcome Home! Move-in ready in a Golf Course Community. This home has been updated with new Quartz Countertops, new floor tile, new carpet & new Stainless Steel Appliances. 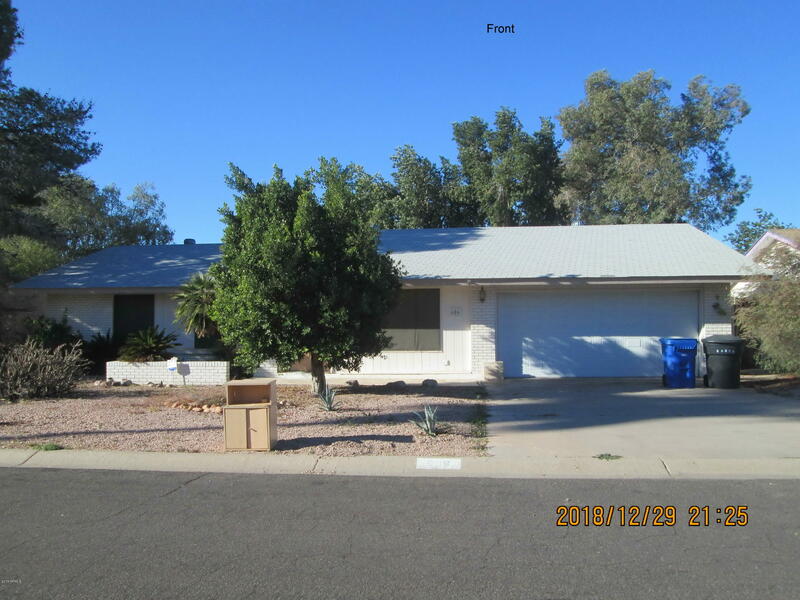 This home features a very open & spacious kitchen with Kitchen Island, dining area just off the kitchen, French doors lead to the AZ/Bonus Room. Ceiling fans in all bedrooms, living room, AZ /Bonus room & dining area. There is a half bath just off the kitchen behind the custom barn door which leads to the laundry room. Master"
"GOLF COURSE LOT! This is a must see!! Open floor-plan, 3 bed - 2 baths, tile in all the right places, 2 car garage,laundry room and much more. Nice clean quiet neighborhood. Bring your buyer and their elbow grease, they will not be disappointed. Home does need a little TLC and will not last long!!!!"